I been slackin' a bit lately, but you know how it is during the holidays. Anyway, if you didn't already get this joint from another blog, I suggest you download it now. 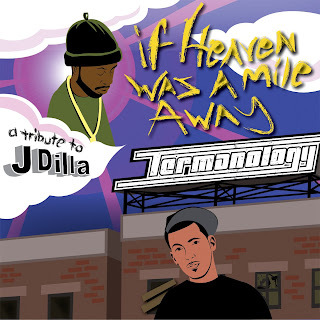 Term hooks up with Sheek, Ortiz, Bun-B, Sai' & Freeway for another dope track off his upcoming J. Dilla Tribute Mixtape. If Heaven Was A Mile Away drops tomorrow on Term's official social network, be sure to cop that immediately. [Audio] Cassidy - Where Is Cass At?